When one imagines the Caribbean, it’s easy to conjure up romantic, exotic images: palm trees swaying in trade winds; hot beaches, blue skies. That sort of thing. 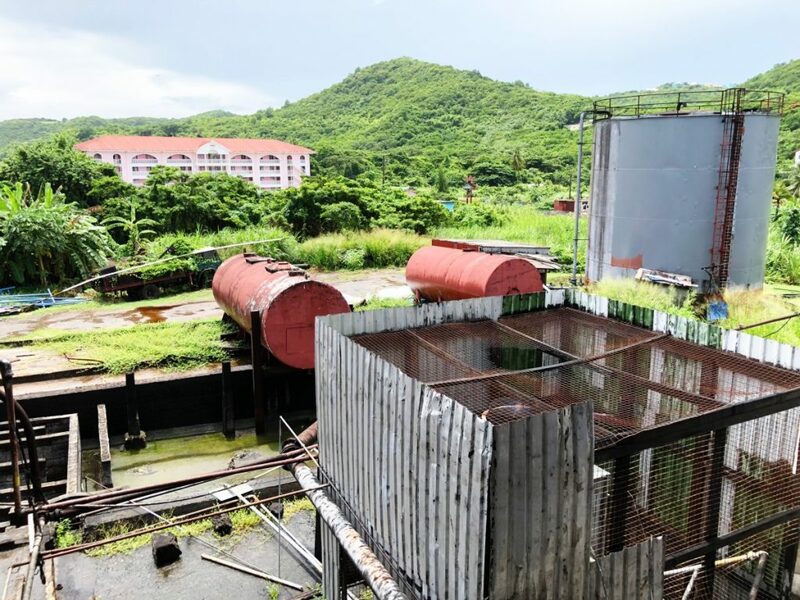 But what about picturing a Caribbean rum distillery? I had very little frame of reference for this. Was it close to a whisky distillery? In theory, it ought to have been. The only rum distillery I had previously visited was Mount Gay Distillery in Barbados, but that was about 23 years ago when I was on a youth cricket tour that ended in our complete obliteration by ridiculously good opponents. Mount Gay was a tourist distillery, well-ordered and, at the time, not at all bothered about giving teenagers something alcoholic to sip. That was probably my enduring memory, but I wasn’t inquisitive about fermentation and distillation back then. I’ve just returned from the Caribbean. Grenada, in fact, on a trip concerning the forthcoming Renegade Rum Distillery, hence the rather long delay between posts for me. What a terrible life I must lead, I hear you say, travelling to Grenada. Poor me. 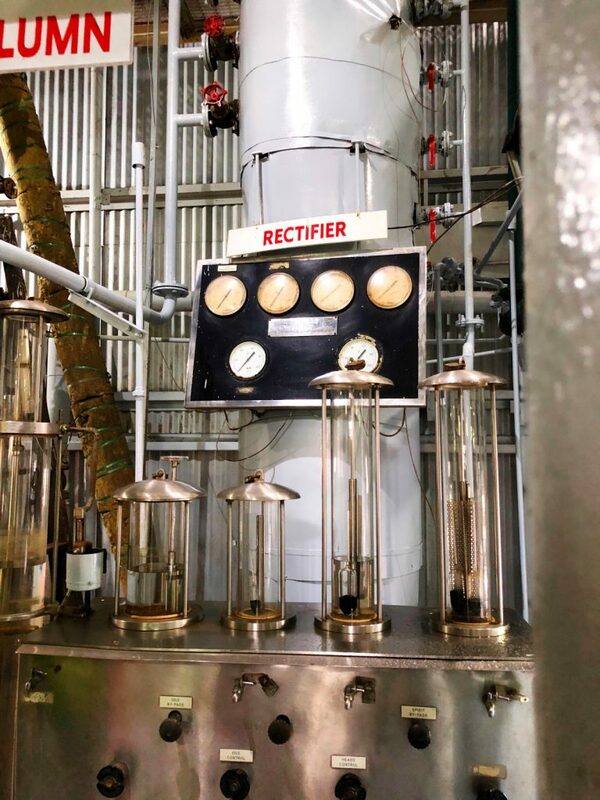 I won’t go into too much detail on that trip, as I don’t want to spam you with work stuff, but while I was out there I not only learned more than I could imagine about rum, but I managed to visit two functioning rum distilleries. 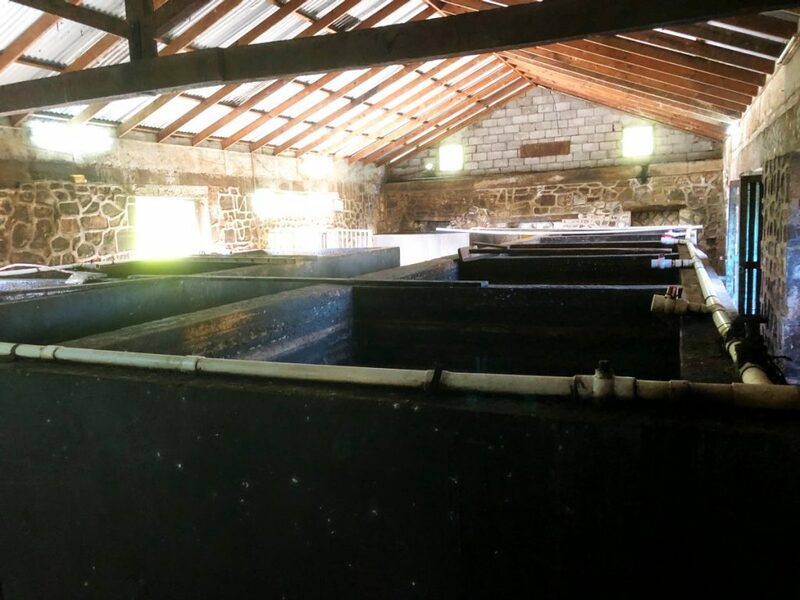 Both of them, Clarke’s Court in the south of the island, and River Antoine Rum up in the north, used molasses as their raw product. River Antoine does a little bit of sugar cane juice, too, but for the most part, it uses molasses too. Molasses – which is a waste by-product of sugar production, I should add. The waste product of sugar refining. Distilling waste. 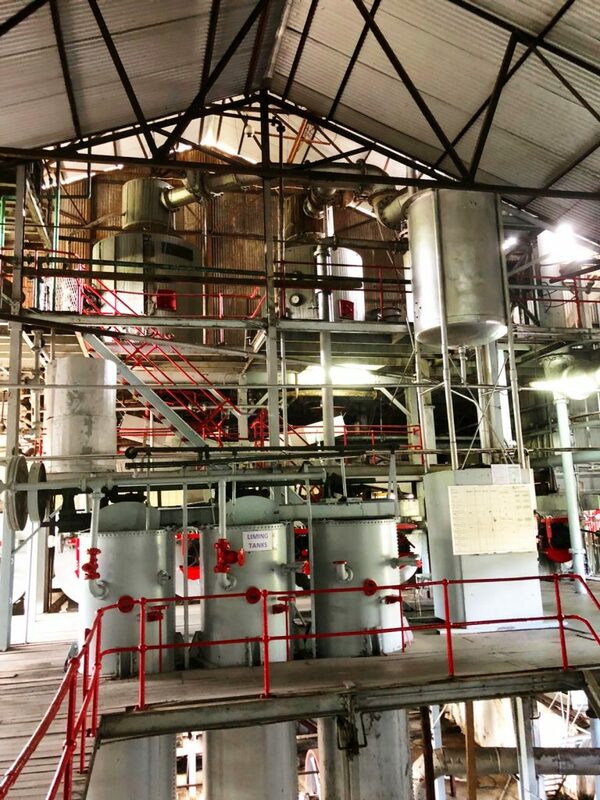 It was a trend that began because of efficiency savings, as a tour guide at Clarke’s Court Distillery was honest enough to admit up front – even using that very economic word. It’s cheaper to do it, basically. It’s efficient, which simply means – for all kinds of drink, whenever you hear that word – that they’ve sacrificed flavour and quality to make more money. Speak to others on the island and they will say this move away from using sugar cane juice to produce rum was a great shame, too, something distinctly notable in the taste, but something lost in the soul. Sugar cane, a crop that until recently had pretty much vanished from the island, ceased to be used at Clarke’s Court in 2003; from what I gather, molasses is now imported from Guyana. Which brings the age-old question: how can a product be of a nation when it’s raw ingredients come from elsewhere? A familiar story with the global whisky industry, but when you talk about another species of drink it certainly sounds odd. Imagine what others think of whisky when often it uses barley from other nations from the one in which it was distilled? Scotch whisky depends on European grain. It’s a drum myself and Adam have banged often enough. So if provenance and production techniques aren’t the impressive things about Clarke’s Court Distillery, the monstrous, ancient British machinery most definitely is. Giant metal things came from Manchester or Glasgow across the sea like something out of Pacific Rim and found themselves as cogs and chains and vessels of immense proportions in a Caribbean sugar factory. It was hot when we were in there, but the old machinery that worked the cane was not in use. The house-sized furnace was not in use. I could only imagine the heat within here when all of this was fully operational; it would have been absolutely insane, unbearable for the soft-arsed Englishman that I am. Column stills – or continuous stills – are without doubt ugly things. There’s not a lot one can to do make two giant tubes aesthetically pleasing, and certainly, no effort was made with these things. They are industrial tools to some degree, although the former Clarke’s Court distiller (now Renegade Rum) Devon Date suggests that one has more control with a column still, and can play nicer tunes with the high notes in the spirit; whereas a pot still (retort style, as is more common with Caribbean rum; a weird hybrid thing that does a semi-triple distillation) gives lovely bass notes. But there’s less room to tinker with flavour. 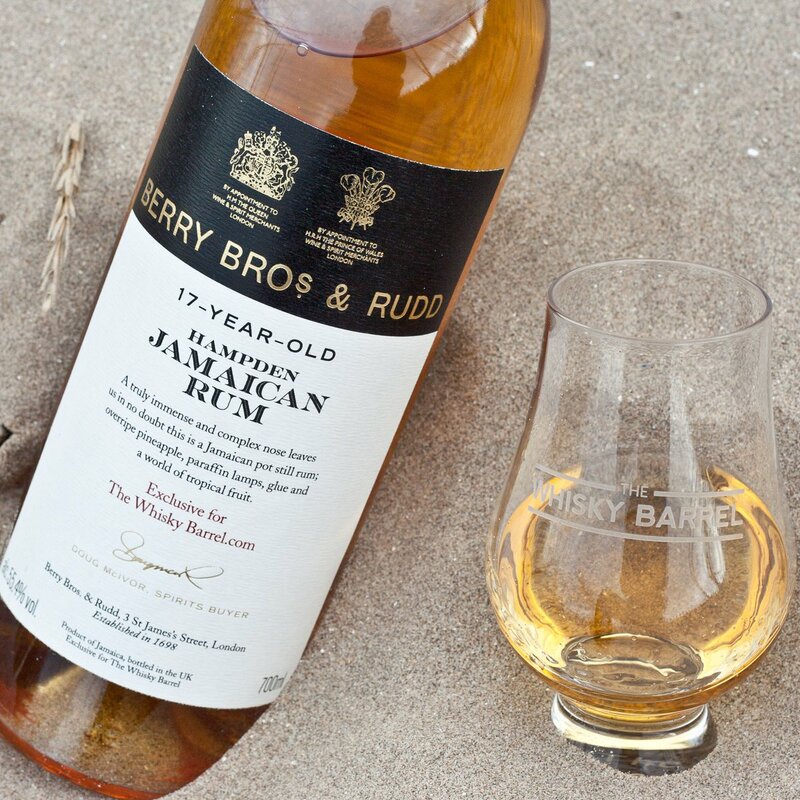 A combination of the two – those weirdly named single blended rums – and you have all sorts of flavour layers to play with. Bass and treble. Despite all of the sheer madness of ancient technology and history and retro dials, the products in the shop were actually pretty decent. 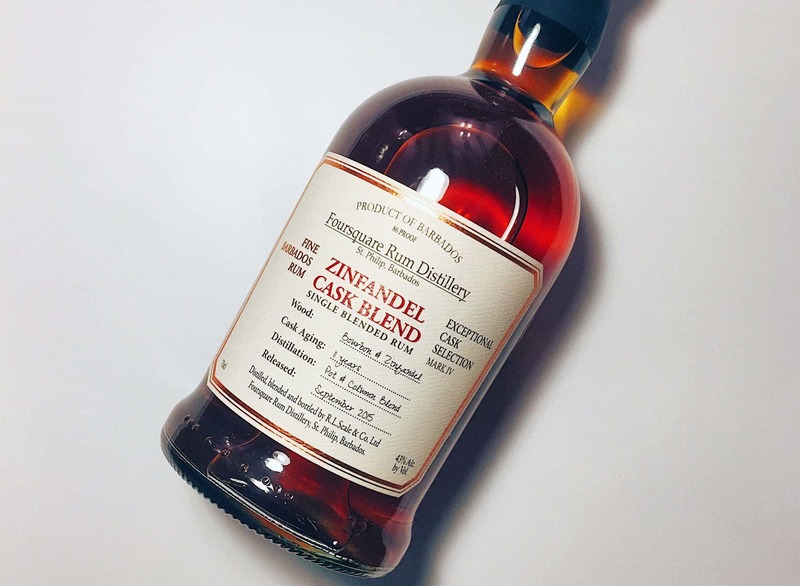 I was going to review Clarke’s Court #37 Blend (Aged 12 Years), but I know the distiller, Devon Date, who as I mentioned is now working for Renegade Rum, so there’s all kinds of bias involved in that – something I’m keen to avoid. Suffice to say, it’s a decent little sipping rum, bourbon-style, so easy to make the transition as a whisky drinker. There’s also some interesting little drinks produced: the nutmeg-infused Black Gold, a weird Grenadian chocolate rum drink, and even methylated spirits… It’s a genuinely interesting repertoire, made in a fascinating and pleasingly industrial palace. Skim around the coast to the north end of the island and you get to what is a most intriguing place at the other end of the scale. And, curiously, it’s a rather al fresco operation. Dating back to 1785, River Antoine distillery hardly seems to have changed in the modern age. 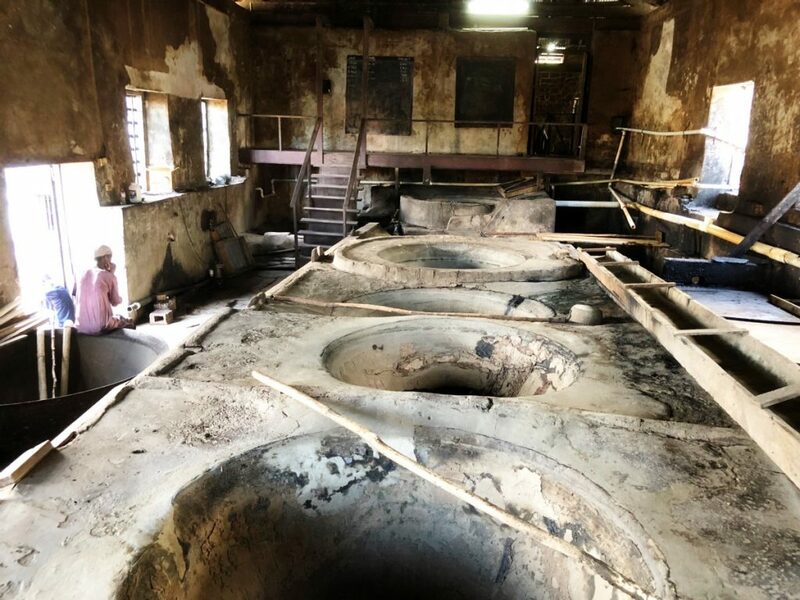 It’s a glimpse into distilling history: there is nothing pretty here, really no health and safety, no slick stuff, though it retains an incredible charm in its own, slightly unclean way. A tang of smoke, a thousand Middle-England woodburning stoves, hung in the humid air. 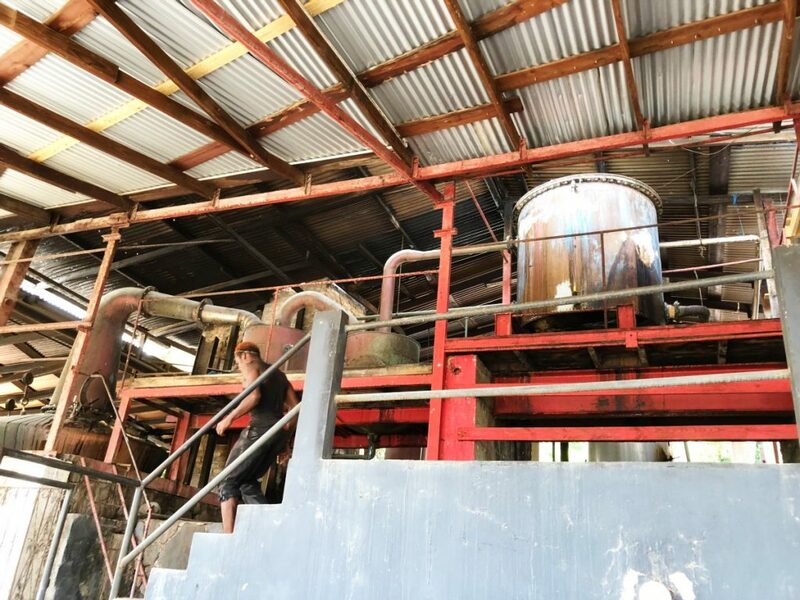 Flies buzzed around on a sugar high, crawling over vacant, stone, boiling cauldrons, along which, on a day of production, cane juice is passed as it transforms into a syrup. 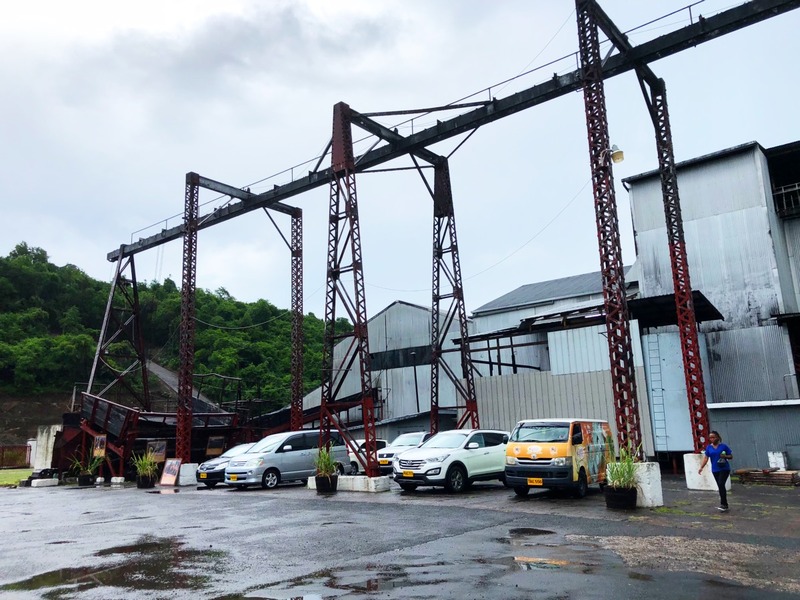 Open-air fermentation vessels, wood-powered double-retort pot stills, a functioning cane mill. 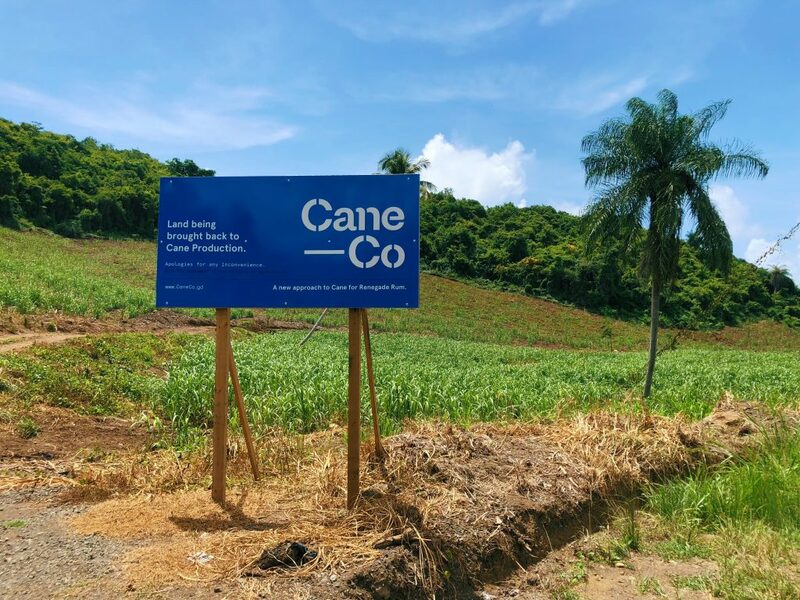 Production volumes are very low, but for the most part, River Antoine at least uses some sugar cane (although the rare plot of cane nearby the distillery, if indeed that was their source, didn’t look to be of good quality). The distillery also imports molasses from Trinidad. The stills weren’t fired up properly when I was there, but I understand a smog-like smoke pervades the place when it does. That did allow me to take a few photos of the operation, which I suspect tell you far more about the place than my meandering words. If I understood it correctly, the fermentation times here could be quite long; in whisky, I would assume that to be a good thing, but this isn’t actually the case in rum production. Often the long fermentations – days long – are because there was no additional yeast; rather, natural yeasts from the environment are allowed to do their thing, open air, which is far slower. To my knowledge, this never happens with whisky production. However, if you’re adding distilling yeast here, and the fermentation goes on for too long, then less desirable compounds form. So fermentation time is not a useful measure of a distillery’s quality in rum. Quite unlike the metallic mountain of Clark’s Court, River Antoine was a stone and wood specimen, apart from the double retort stills. I’m not attached to such quaint things, and nor do I assume that this somehow makes an authentic spirit, the way people do when they see Victorian distilleries; falsely assuming tradition equals good. I’ll generally embrace whatever technology is available to make a more complex, more impressive drink. Those Victorian distilleries were, after all, huge technological advancements on the illicit operations pre-1823 and legalisation. All of which meant that these places felt like working museums in the oppressive humidity. They’re wild, authentic, honest, rough, ugly, charming sort of places. Rum distilleries don’t open often, which is why Renegade Rum is rather enticing. Exciting to watch, from the inside, as something utterly modern develops. To see the CAD drawings and marvel at how these old places did not even come close to such rigorous planning, yet here they are, living specimens of a bygone age, deliberately and delightfully un-touristy. I couldn’t help but feel that it was time the rum industry experienced a bit of a renaissance, though, if this was anything to go by. Ah, Bunnahabhain. One of my favourite Islay distilleries simply because they just go about their business with modesty and a restraint that some of..